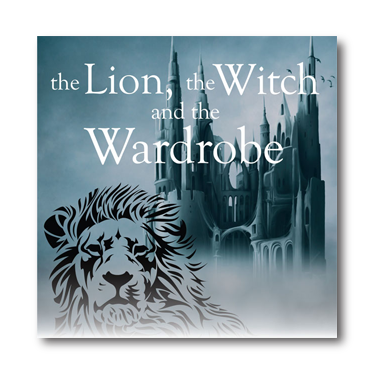 The Providence Players are looking for a young male actor in their late teens/early 20s to portray the role of the Centaur in The Lion, the Witch and the Wardrobe. 17+ Year Old Actor Needed to Perform the Role of the Centaur in PPF’s Production of The Lion, the Witch, and the Wardrobe. This is a wonderful supporting role. 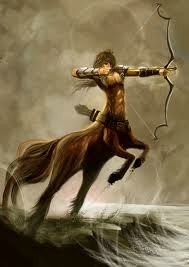 The Centaur is the guardian of the forest with a number of good scenes throughout the show and will participate in the big fight scene. It is a speaking role and will be one of a number of actor generated animals/fantasy characters of Narnia that will be a highlight of the show. Rehearsals begin shortly with stage rehearsals beginning on November the 4th and continuing through the opening of the production. For additional information on the role, the production, auditioning for this character and/or the rehearsal schedule, please EMAIL THE DIRECTOR: Brian O’Connor (speakeasyltd07@gmail.com) as soon as possible. Please note that all other roles for this production have been cast. The Providence Players of Fairfax (PPF) is a non-profit community theater troupe. All participation is on a volunteer non-compensated basis. This special production of a holiday treat will benefit the work of The Young Hearts, a group of amazing teens who raise funds to battle blood cancers and other diseases. Half of all net proceeds from this production will be donated to Young Hearts Foundation in pursuit of their important mission. For the past two years, over $16,000 was generated to support this important cause, and PPF hopes to increase its support in 2014.